Along with many, many mums I often feel like I’m not doing enough; or being interesting enough; or listening well enough. I’m sure my children watch far too much TV and I definitely spend too much time on my phone. I could easily make a long list of all of the ways of I’m failing to be the best mother I can be. I don’t think social media helps with that: Facebook, Pinterest and Instagram all paint pictures of happy families engaged in exciting activities and it’s so easy to assume that everyone is doing more and enjoying it more. So is it necessary to be completely honest and share the all of the lows as well as the highs? I’m not sure. I think there is definitely a place for that. 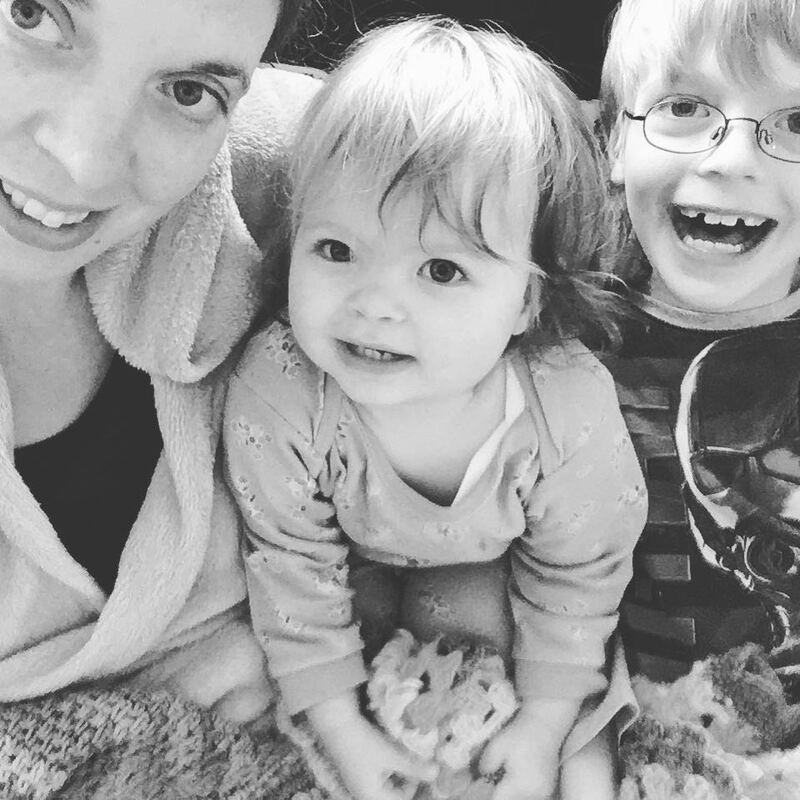 There are blogs I love (The Unmumsy Mum, Hurrah for Gin and Renegade Mothering) that do that brilliantly. But I think that they make something that is actually really difficult to do look easy! It’s hard to write about how soul destroying parenting can be and how much you want to hide in the kitchen drinking at 2pm without coming across terribly. It’s hard to be relatable and to clearly adore your children while also complaining about the awful bits. And anyway I just can’t swear on social media because my mum reads it! I love looking at blogs that give me practical ideas of things I can do with my kids The Artful Parent and No Time for Flashcards are probably my current favourites and Pinterest is a brilliant resource – I’m pretty sure I never would have even heard of sensory tubs without it. But sometimes I look at them and feel like everyone is doing better than me and filling their children’s lives with more than I do. I first started blogging (on the now defunct Posterous) purely as a way to keep a record of the things I’d made and craft activities I’d done. I wanted somewhere to store photos and ideas so I could look back over them. I didn’t even bother sharing it with anyone for months. When I decided that I wanted to actually blog on a more regular basis again I went through and looked at my old posts. They are full of fun, enriching activities I did with E. when he was younger and realised that I’m as guilty as anyone of only sharing half of the picture. When I look back at that time I do remember doing all of those things but I also remember him watching hours and hours of TV, I remember that I always felt I was rubbish at sitting on the floor and playing with what he wanted to play. So it absolutely isn’t a complete picture because while I do occasionally share how I’m feeling that isn’t really the point of my blog. I want to be able look back for ideas, I want to look at it with the children, with rose coloured glasses on, and smile at all fun we had. If it gives other people ideas of things they can do then that’s brilliant. But don’t go away with the idea that I’ve got it sorted over here – because I’m just winging it and trying to get through until bedtime along with everyone else. 11 Responses to Does complete honesty matter? Louise Pink Pear Bear recently posted…So, what do you do then? Hehe – I wonder if my kids will feel the same about swearing! I have a definite love hate relationship with pinterest! My boards basically seem to be a long list of good intentions!